Rigging requires gloves that are not only exceptionally protective, helping you to avoid scratches and abrasions, but comfortable to wear without affecting your dexterity as well. 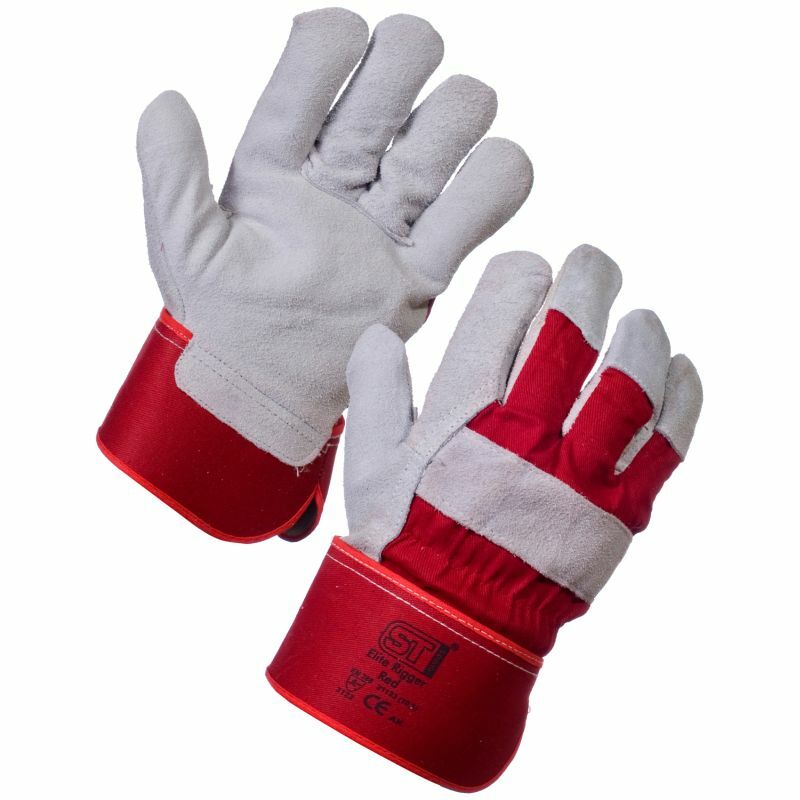 The Supertouch 21123 Elite Rigger Gloves are made from durable split leather, and feature a fleece palm liner and rubberised safety cuff that ensure efficiency and comfort. The 21123 Elite Rigger Gloves Rigger Gloves are available in one universal size that should fit most adults.